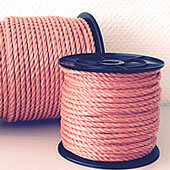 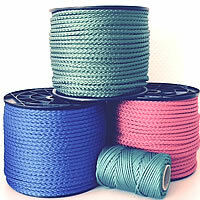 Kösters provides several hundred years of history and know-how in production of quality ropes. 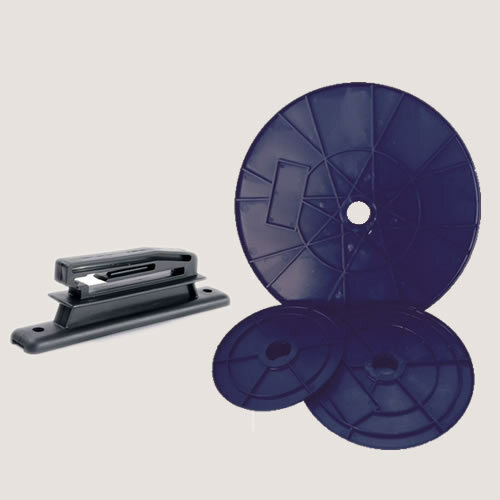 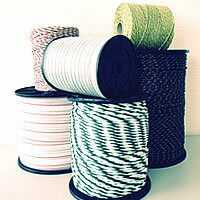 Nowadays our core business is the production of ropes, twines and tapes for electrical fencing. 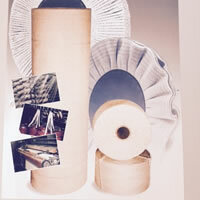 In 1999 our factory was moved to Emmerich/Rhine, where a brand new and much larger manufacturing site was build . 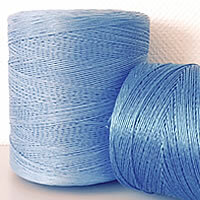 All products are manufactured here in Emmerich/Rhine.